Are you a student looking to sell textbooks? Perhaps you’ve recently graduated from university, left school or simply have a pile of textbooks that are surplus to requirements. 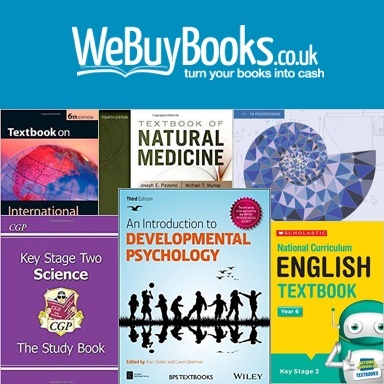 Whatever your reasons We Buy Books is a simple and hassle free way to sell textbooks for some much needed extra cash to put towards freshers week, rent or this semester’s reading material. Sell textbooks the easy way! Experts in buying and recycling old textbooks, our service is simply second to none! Offering instant prices and a seamless experience – if you want to sell textbooks it’s completely hassle free. We even have a free app, which allows you to sell your textbooks in seconds! You can flog your textbooks from the comfort of your living room or student digs by simply entering the ISBN number of each textbook into our website and within seconds you’ll receive an instant offer. Once you’re happy, checkout and let us know how you want us to pay you. Super east & fast transaction, sent my books on Saturday, the money was in my account on Tuesday! Fantastic service. I love books, but I had too many! 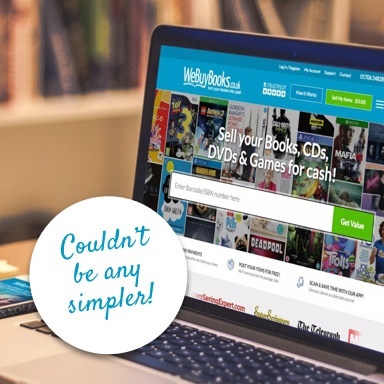 I was thrilled to find WeBuyBooks, their uncomplicated process helped me to release my books and get some value back. We buy textbooks for all subjects! Finance – Accounting and Finance for Non-Specialists, Other People’s Money: Masters of the Universe or Servants of the People? 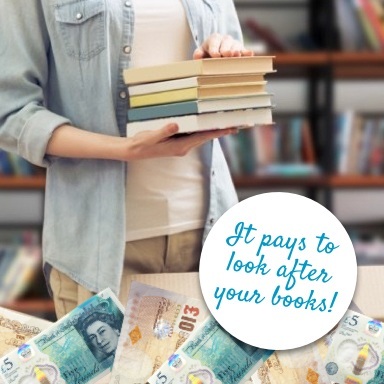 It pays to look after your textbooks because we’re unable to accept textbooks with the following defects: fire or smoke damage, tears to the cover or pages, significant damage or wear to the binding, water damage, badly stained, missing, loose or torn pages. From time to time you’ll want to write notes in your textbooks, luckily we can accept items with underlining, highlighting, or annotations, as long as it’s not excessive and there’s no crude words or pictures. So if you’ve got a collection of textbooks you no longer want or need what are you waiting for? 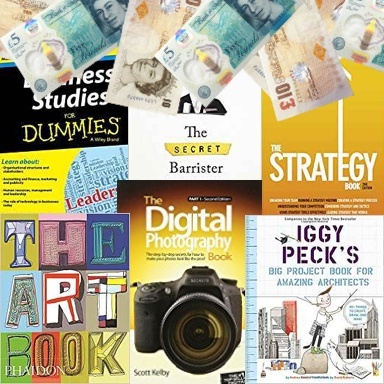 See how much money could you make using our service to sell textbooks, you won’t be disappointed! Check out our Guru Guide for more hints and tips on selling your textbooks or call our customer care team on 01706 248281 if you have any queries.